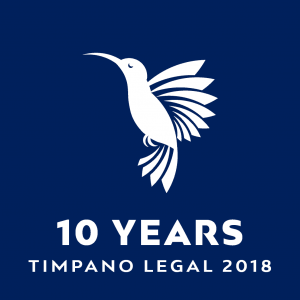 Timpano Legal has significant experience acting for people against whom regulatory or disciplinary action is taken by a professional or sporting board or association. Such proceedings are often brought before a specialised tribunal or the State Administrative Tribunal (SAT). 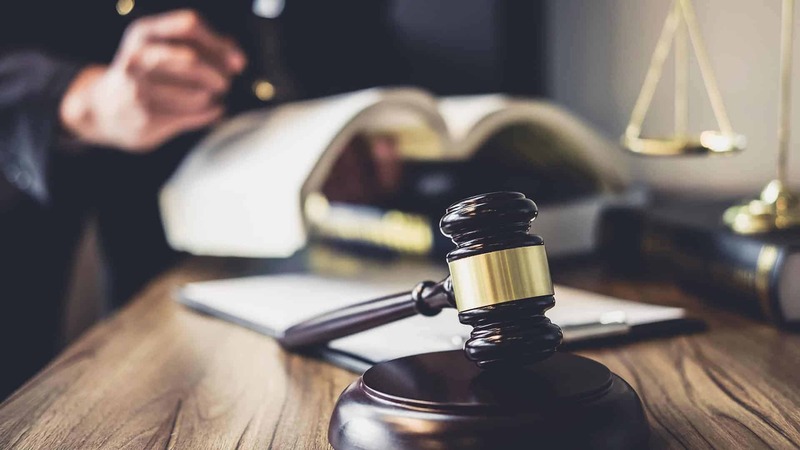 We have particular experience in defending health professionals, who are the subject of a disciplinary investigation or proceeding by his or her respective professional board (for example, the Medical Board of Australia). We are mindful that such proceedings are stressful as they are liable to affect a client’s income and reputation. We are committed to resolving such matters as expeditiously as possible.